I was feeling unwell over the past few days and feeling all the more worse today and so I stayed in bed. I ended up wasting away in iPad games. There were quite many games that I like but these were the few I have been playing for a long, long time. This is a strategy game in the Roads of Rome series. Every level, you will be given several workers to achieve several goals with the time limit given. Unlike the other games below, this is one game I have not played more than once, only because I have not finished it. 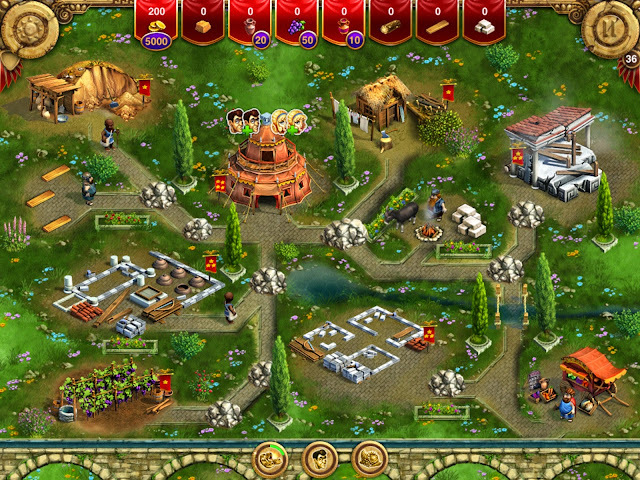 I have started with Roads of Rome 1, 2 and 3, and now I'm playing When in Rome. This game was introduced by my husband and I am still playing it after completing all the levels. I have not tried the challenge levels yet though. 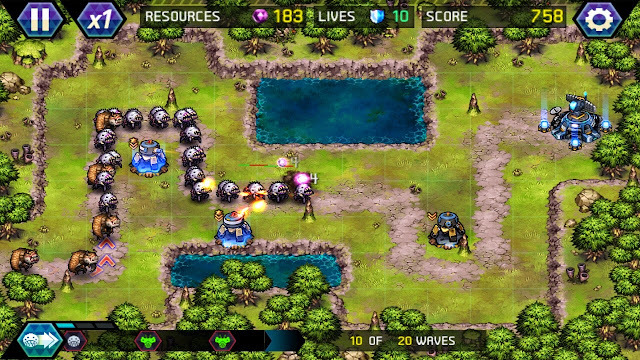 He has tried several tower defense games and this is by far the best of them all. This is my all-time favourite. I am still playing it even though I have completed many, many rounds of it. 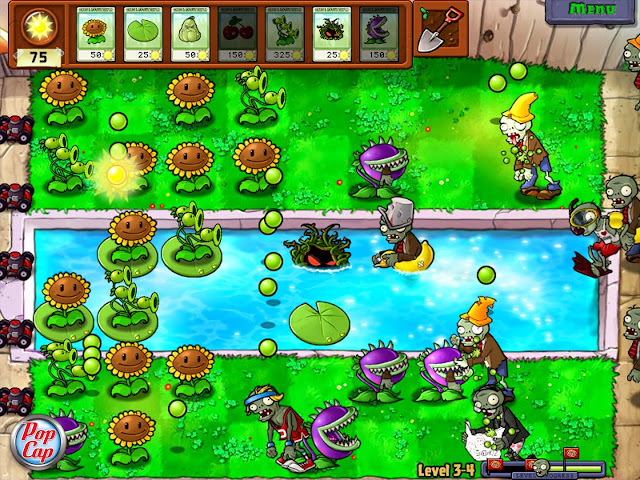 I guess flowers zapping zombies kinda appeal to me. I am currently at Level 2009 with 4308 coins. 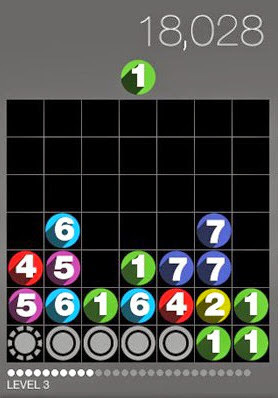 For a start this game might look complicated but when you get it, it's as simple as 1-2-3. 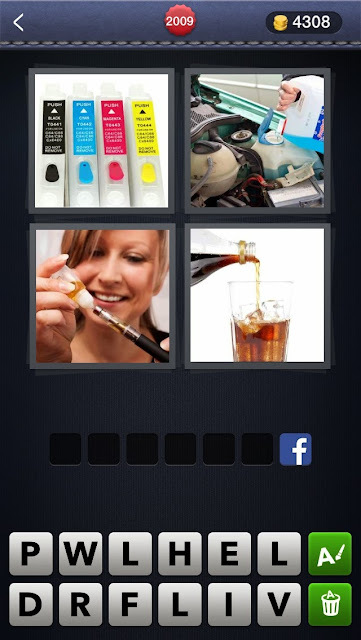 And this is my all-time favourite brainless game. 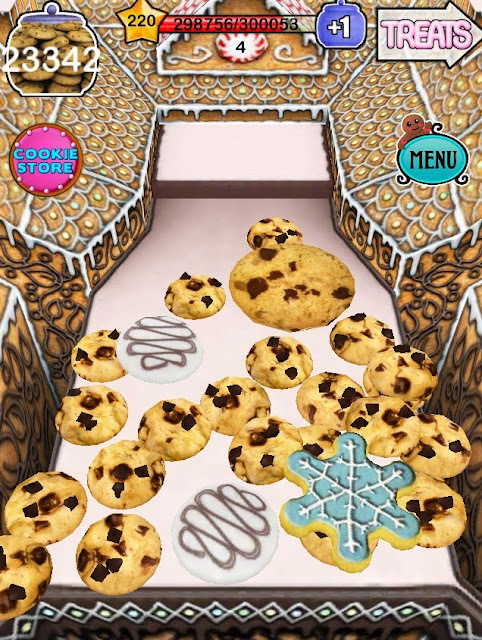 I'm currently at Level 220 with 23,342 cookies.